Disney 'Brave' Princess Merida Ball Costume Only $11.89 + FREE Prime Shipping (Reg. $21.99)! You are here: Home / Great Deals / Amazon Deals / Disney ‘Brave’ Princess Merida Ball Costume Only $11.89 + FREE Prime Shipping (Reg. $21.99)! Disney ‘Brave’ Princess Merida Ball Costume Only $11.89 + FREE Prime Shipping (Reg. $21.99)! 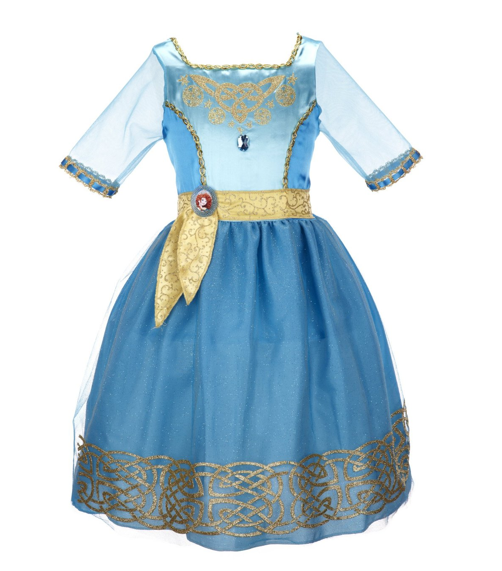 If your little one loves Princess Merida, then I’ve got a HOT Halloween Costume deal for you! Right now, you can get this Disney ‘Brave’ Princess Merida Ball Costume for only $11.89 (Reg. $21.99)!